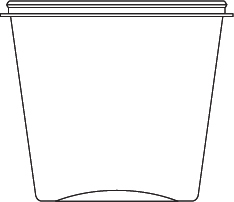 Our unique TAMP-R-SAF® Design incorporates a tamper evident system built directly into the container. 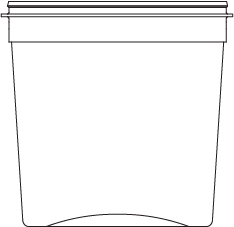 Once the lid is applied, simply break the two “break-away” tabs to gain access to the contents of the container. A broken tab provides visual evidence of a tampered package. LS 60364 T/S - 64 oz. LT 60383 T/S - 83 oz.